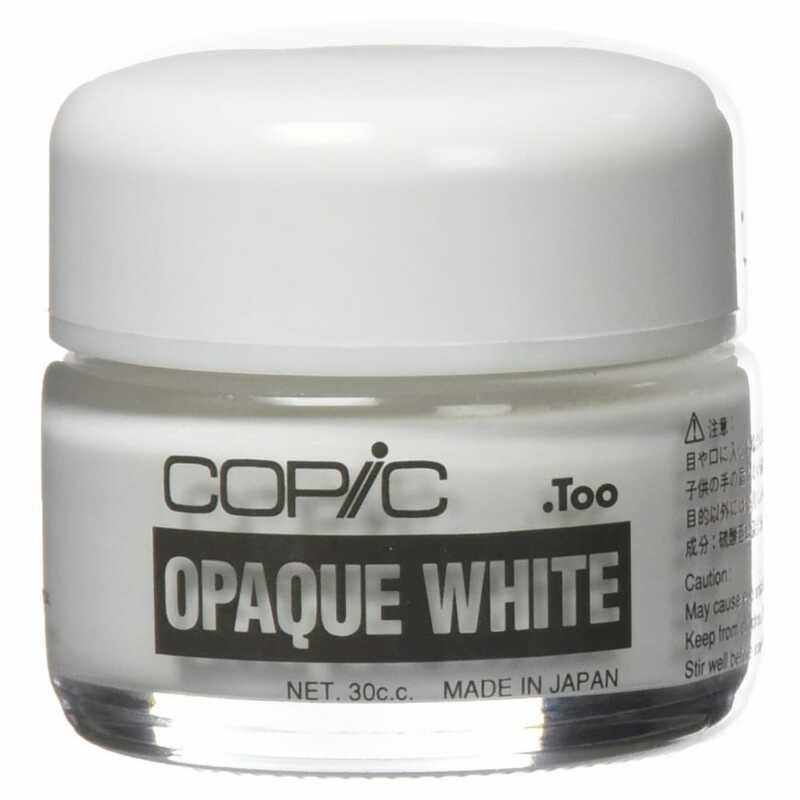 Opaque White pigment is water based and used for highlight effects, you can even thin this paint with water for even more effects! Clean brushes with warm water. Opaque white won't bleed into the base colour this will give sharp line definition. It can be used on permanent ink surfaces as well as with watercolours coloured pencils and paints. It can be applied with a brush, dabber, dropper and much more.